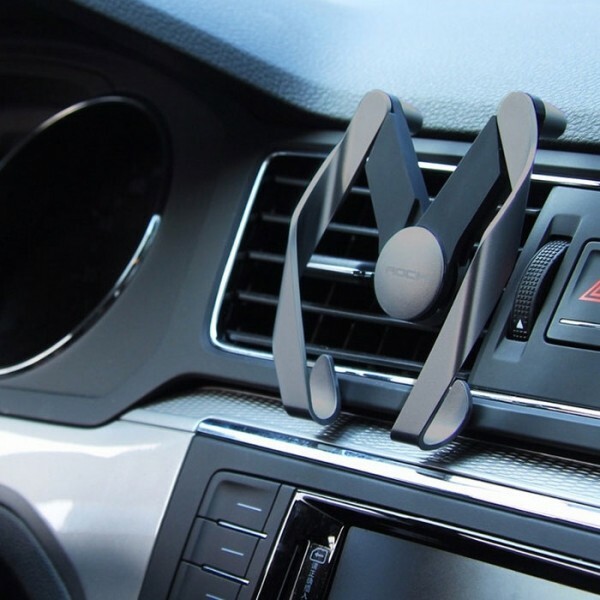 Phone holder is also a popular car product! 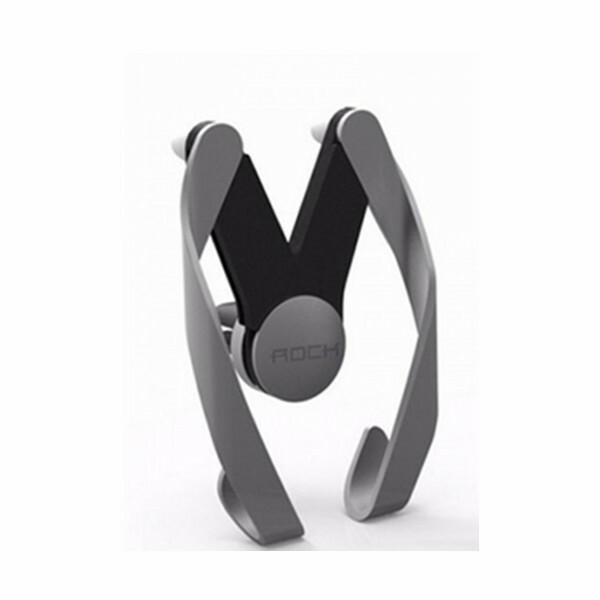 If you want to install a phone holder for convenience during driving, you?d better try this ROCK Resin M AutoBot Phone Stand Car Air Vent Mount Holder for Cellphone Under 7 Inches! It is uniquely designed into M shape. 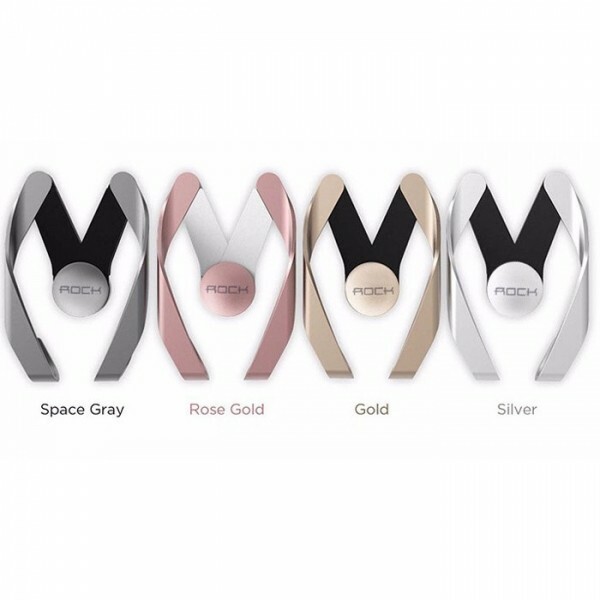 Clip design makes it easily install on car air outlet. It boasts excellent quality with the adopted ABS material, durable to use. 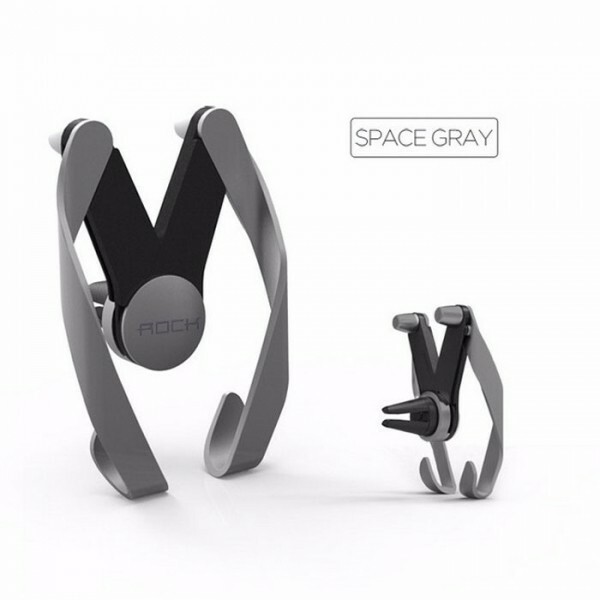 Compact and practical item for you all!